Wild Fire Protective ClothingWildland fires won’t wait, why should you? A Canadian Company since 1995. 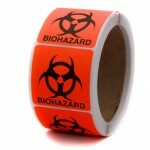 Foreman manufactures a wide variety of custom kits, including biohazard safety and personal protection kits. 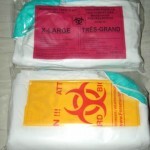 We supply to provincial and federal government and public service agencies. 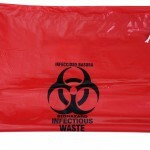 Foreman supplies stationary and mobile biohazard clean up products and kits. 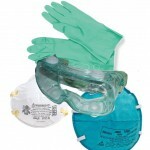 As well as infection protection control and safety supplies. 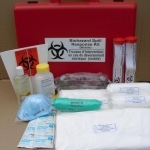 We offer forensic kits and individual product kits and components. Foreman has been the approved supplier for distributing clean-up supplies, kits & safety products to Canada “Approved supplier for the MCSCS, MCSYS, RCMP, OPP & OPS”. Copyright © 2019 · All Rights Reserved · Foreman Manufacturing Inc.